Baby Boomers were to down size to a small home because they didn’t need as much space, supposedly because they are now empty nesters, but many have multiple homes. We know a couple who got remarried and both keep their own homes. They stay in one for a while, then the other. Oh by the way, they have a lake house, a mountain condo and just bought another house in the foothills. I kidded him, who is 71,that he is a real estate tycoon. 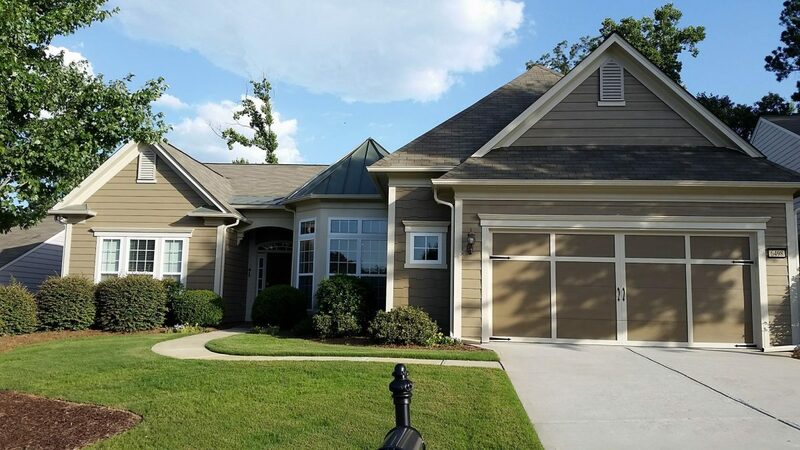 Several other friends in their 70’s spend half the year or more in our Del Webb Community in North Georgia, and then head to Florida for the rest of the year. One of these lives on my street and actually has his primary residence in Florida, so he lives there 6 months and the rest here. Some friends we know have a house in Big Canoe in the North Georgia Mountains and also a cluster home in Atlanta, then a condo in Sandy Springs. When they want a “city fix” they can spend some time in the city. Many boomers were told to down size to a small home by the financial press, saying they could live cheaply and save money. I am not sure that is the case. Even moving to a small town in the suburbs is not that much cheaper than living in the suburbs, but there are other reasons to do so. Many counties on the outskirts of large metro areas do offer a better property tax exemption for seniors and that will save you some money. It’s worth looking into when deciding where to live. Retired boomers like to have options and variety. Living in different locations during the year offers variety. Plus it’s nice way to offset harsher temperatures you often get in one location for part of the year. Another reason boomers like to own homes, is that owning real estate has been a good investment to us over the years, dispute the big real estate downturn of 2007. Home prices have risen, especially in small towns that are growing and now have more to offer. Some boomers just like to try out different homes and different areas. Buying a retirement home and staying put is certainly not always the case. You may have bought a home that was too large. Or maybe you found yourself in a home that is not large enough. Selling and moving is not as hard to do once you already have downsized somewhat from that home you lived in for 30 years or more. Don’t let the press tell you where to live and what size home you need in retirement. It’s clear we baby boomers are not following the pattern of our parents in deciding where to live and what kind of house(s) we should have. Discovering what living arrangement works for you is part of the fun we get to have in retirement. Previous Previous post: Don’t Be Stuck in the Suburbs After You Retire!